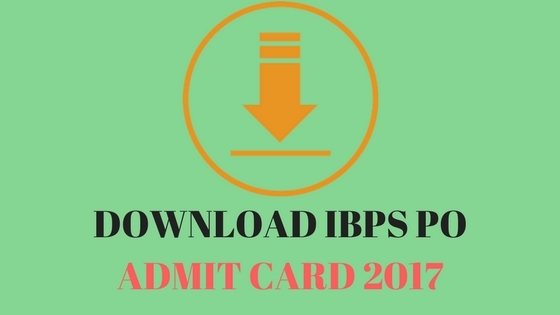 It is the time to download the IBPS PO admit Card for 2017. You can easily download the admit card from the offical IBPS site. In this post, we will discuss how to increase traffic to your blog with available Free Resources. First, you need a Blog and some Blog post to increase traffic to your blog. Create your Own Blog in 5 simple steps if you don't have already. After Creating Blog Post Some Contents based on your own ideas, knowledge, interests, hobby, about your products and services etc..
After posting some content you need to increase the number of visitors to your Blog this is called as traffic to your blog. 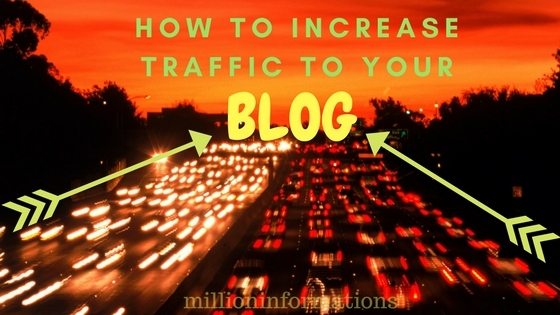 There are a lot of advantages in increasing traffic to your blog. 1. 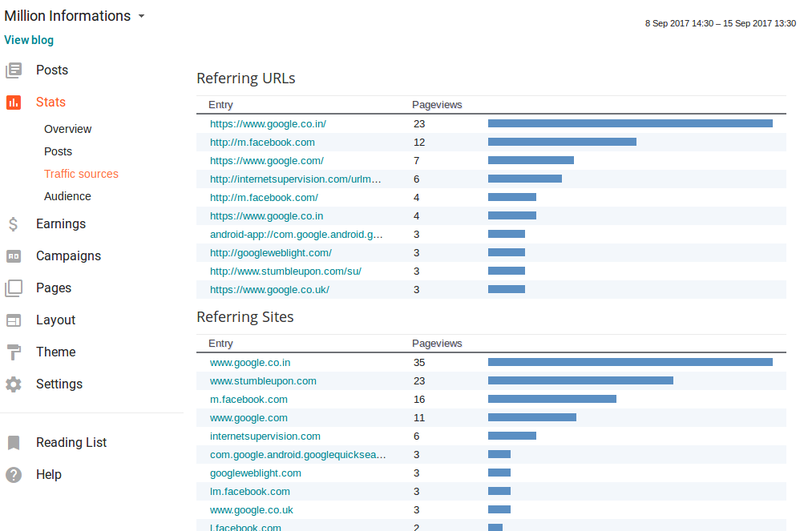 Your blog's Search rate will be increased. 2. Easily indexed in Search Engines. 3. Possibility to get eligible for getting Google Adsense approval. 4. You can get Content Writing jobs around the world. 5. Your Alexa Rank will be increased. So now we come to the topic How to increase the traffic to your blog. 5. Social media such as Facebook, Linkedin, Twitter, Google+, Instagram, Pinterest, Tumblr, also you can share the link in WhatsApp groups. First, you need to create an account for all the above sites then you can submit your every post link there. 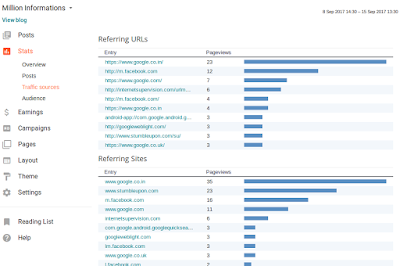 After submitting the post you can see the traffic statistics in your blogger dashboard for the traffic progress or increase in traffic. 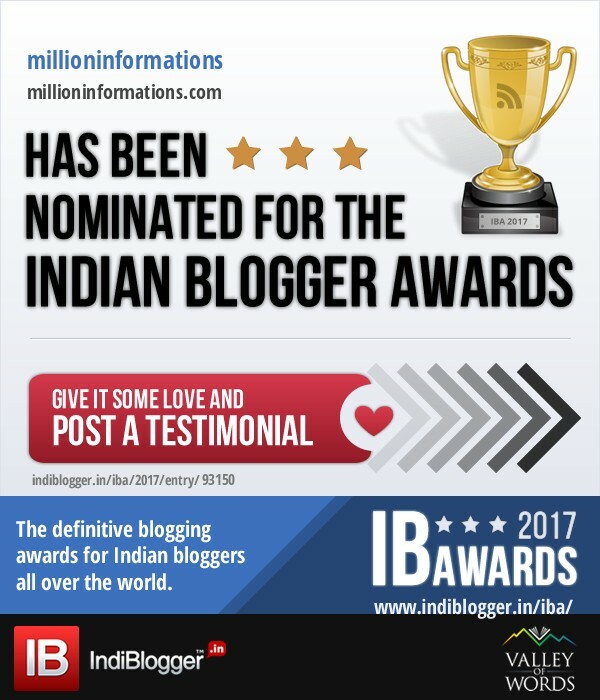 So this will attract the blog visitors to visit your blog, again and again, to learn about the particular interest. These are the some of the quick and easy tips to increase traffic to your blog. Google announces officially Android 8.0 is Android Oreo. 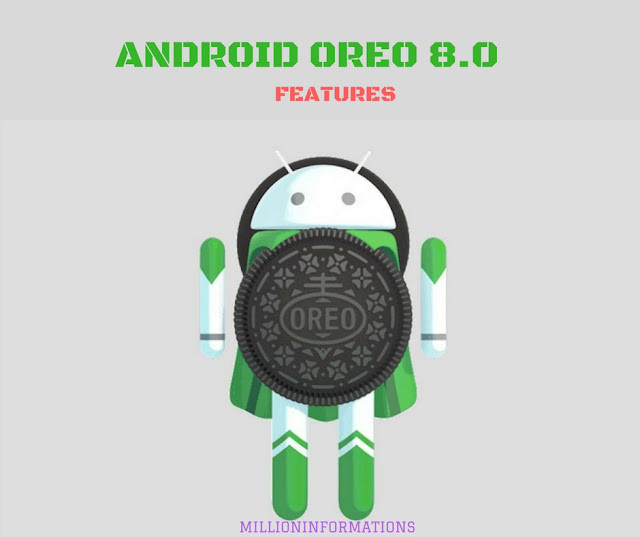 Whats New in Android Oreo for Developers? For the Android Beginners there will be a confusion in understanding the difference between Android version and API levels. Here I have explained in my point of view. API levels are defined in terms of developer’s side and it is more inside the platform architecture, Each Android Device supports exactly one API level. Version Number specifies some changes or enhancement which can be seen by every user. One API level can have more than one version, but one version can have only one API level. 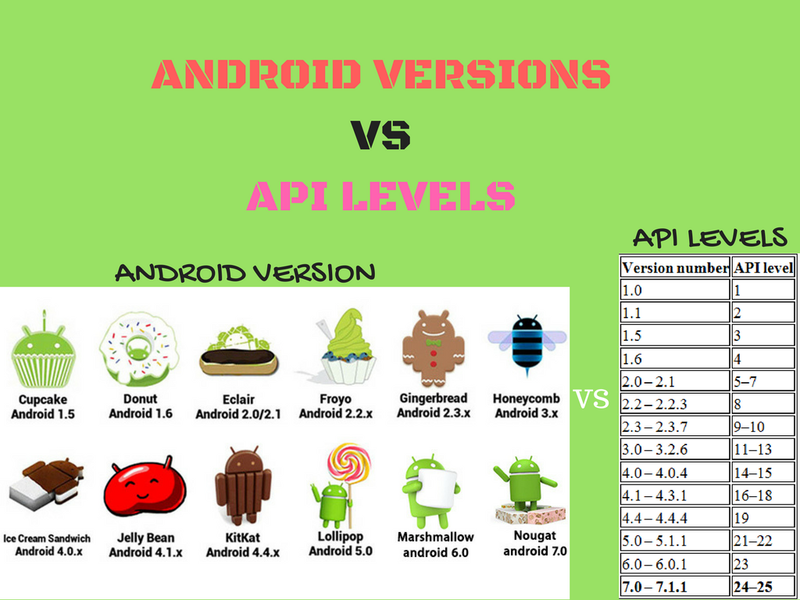 The following table shows the API level , Android Versions and their features. Google Calendar, Media player, WIFI & Bluetooth support, Camera Support. Ability to save attachments, Ability to show/ hide keypad. Auto Rotation option, Video Recording, Upload videos and photos, Copy and paste options in Web browser. Multiple accounts for Sync, new camera features, Bluetooth 2.1 support. Minor API changes, bug fixes and framework behaviour changes. Minor API changes and Bug fixes. Speed, memory and performance optimizations, USB tethering and WIFI hotspot, Adobe flash supports. Bug fixes, Security updates, performance improvements. User Interface updates, improved power management, concurrent garbage collection. 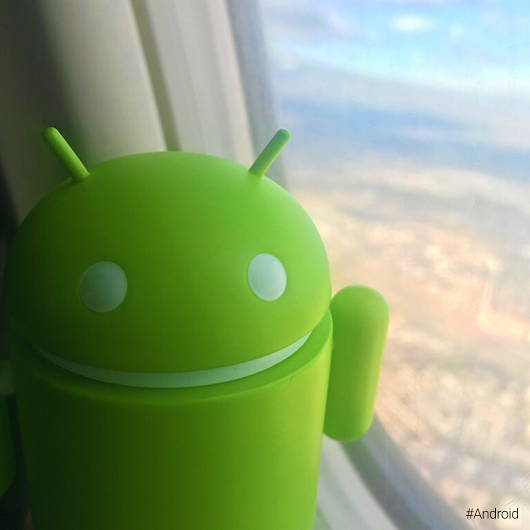 Improved camera features and Gmail application. Fixed a voice search bug. UI refinements, Connectivity for USB accessories, Enhanced WIFI usage. Improved hardware support, Increased ability of applications to access SD cards, new display support function. Bug fixes and minor security, stability and WIFI improvements. 3G and 4G as per pay. Easy to create folders, soft buttons, Face unlock, swipe and close recent activities, built in photo editor, improved copy paste, better voice integration, zoom while recording. Numerous bug fixes, improvements to graphics, database, spell checks, new Camera Applications. Better camera performance, smoother screen rotation. Smoother UI, improved camera application, bi-directional texting. Lock screen improvements, swiping directly to camera, notification controls, Group messaging. Bug fixes and Bluetooth support for game pads. Fixed Bluetooth audio streaming bugs, USB debugging, bug fixes and performance enhancements. Numerous Security updates, Bluetooth low energy support. Wireless printing capability, New UI transitions, Performance enhancements. Improvements to Auto focus, bug fixes. Eliminating Man in the Middle vulnerability. Initial release of Android Wear platform for smart watches. UI updates for Google Maps. Offline Media Playback, GPS support. Android Run Time (ART), Ahead-of-time (AOT), support 64 bits, Material Design, Smart lock features, Addition of 15 new languages like Tamil, Kannada, Telugu. High definition voice calls, Device protection. Native Fingerprint Reader support, Run time permissions, 4K display mode, Automatic Full Data Backup mode and restore for apps. Unicode 9.0 emoji support, Ability to Screen zoom, Improvements to file browser, more quick settings, new data saver mode. Rearranged notification shade, Touch/display performance improvements, Circular app icons support. New Emoji’s, Send GIF’s directly from the default keyboard. Battery usage alerts, improved fingerprint swipe performance, new multi tasking UI.